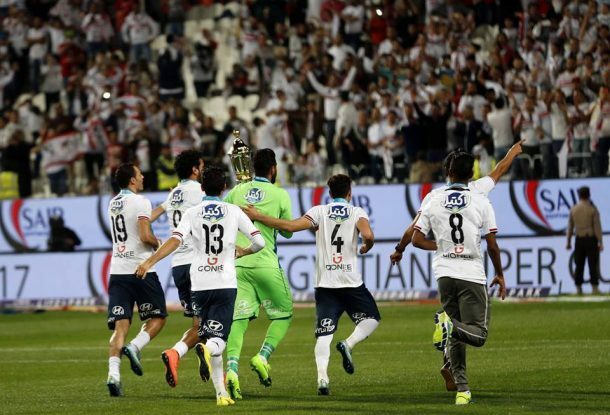 Zamalek goalkeeper Mahmoud Abdel-Rahim Gennesh said that his team achieved their target by beating Al Ahly and claiming their third Egyptian Super Cup title. 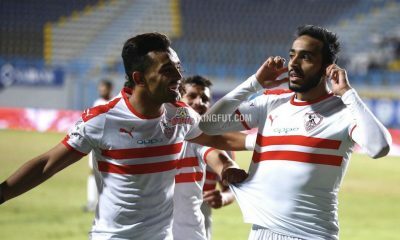 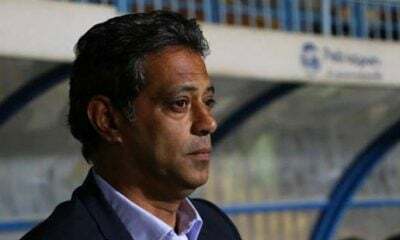 Gennesh played a major role in the victory, saving two penalties as Zamalek defeated Al Ahly 3-1 in a penalty shootout on Friday after a 0-0 draw. 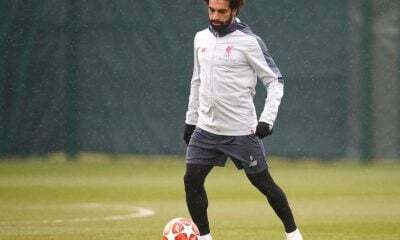 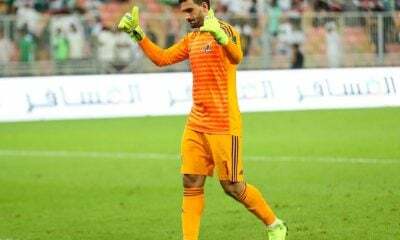 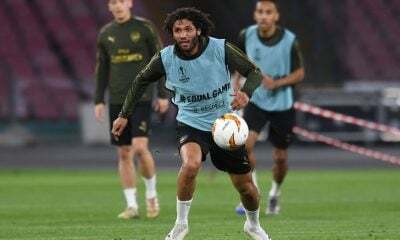 The back-up goalkeeper, who started his side’s game against arch-rivals Al Ahly, said that Zamalek players have been training hard over the past period in order to win the title. 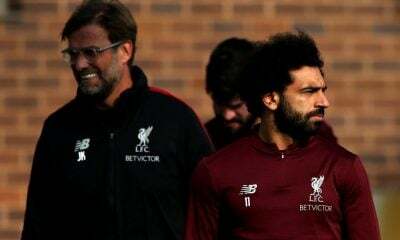 “Our target was to win the game, and if we failed to score then we shouldn’t concede goals. 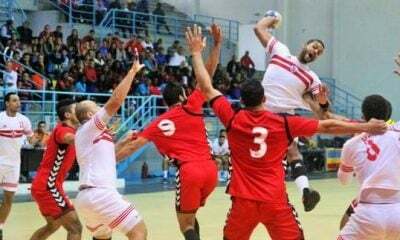 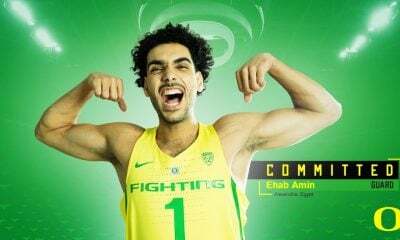 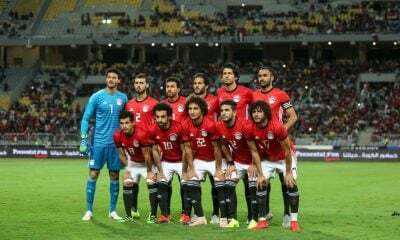 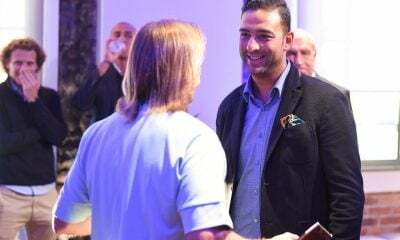 We won on penalties and achieved our target,” the Zamalek keeper said. 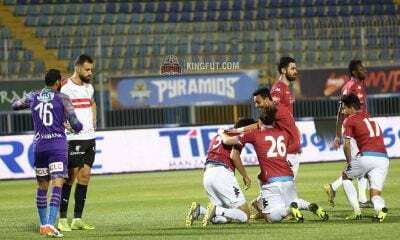 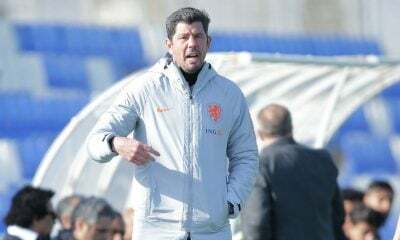 Gennesh thanked the fans for supporting the team and dedicated the win to his teammate Mahmoud Abdel-Razek Shikabala, who was excluded from the match, for his “great support”.